A village team including a car salesmen, a tax advisor and a stone mason is dreaming of dumping mighty Bayern Munich out of the German Cup on Saturday. Drochtersen/Assel, who play in a regional division in the fourth tier, hope to pull off one of the biggest shocks in German Cup history by beating star-studded Bayern in their first round tie. 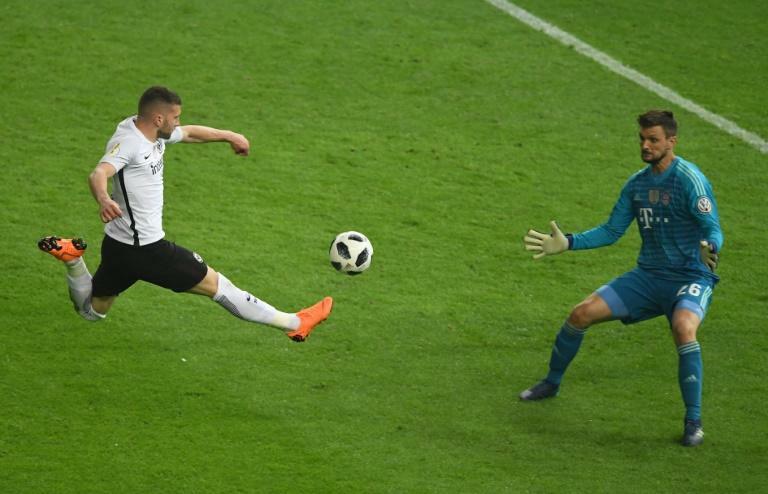 "We can hardly wait for it to start - it's the game of the century for us," Drochtersen's centre-back Soeren Behrmann told SID, an AFP subsidiary, from his desk at a car showroom. When the amateur team were paired with Bayern in the draw last June, Behrmann said it was one of the "best days of my life. I didn't sleep for 43 hours". Behrmann, Drochtersen's captain who says Bayern's Germany centre-back Mats Hummels is his hero, will be tasked with containing Munich's star striker Robert Lewandowski. The talk of the village, population: 11,500 and 45 kilometres (28 miles) north-west of Hamburg, is all about Saturday's game. "We believe in miracles, we trust in God, we are D/A (Drochtersen/Assel)," a banner reads on the local church. "The game is on everyone's lips - even at council meetings," said mayor Mike Eckhoff, wearing a club scarf. All of the 7,876 tickets for the cup tie at the village's tiny Kehdinger Stadium have long since been snapped up. "We could, without a doubt, have sold 30,000 tickets or more," said club president Rigo Goossen. "It's a unique experience for our village and it'll be talked about still in 10, 15 years time." Drochtersen have been here before. Behrmann played when the home side came within a whisker of beating Bundesliga side Borussia Moenchengladbach two years ago, before losing 1-0 in the first round. 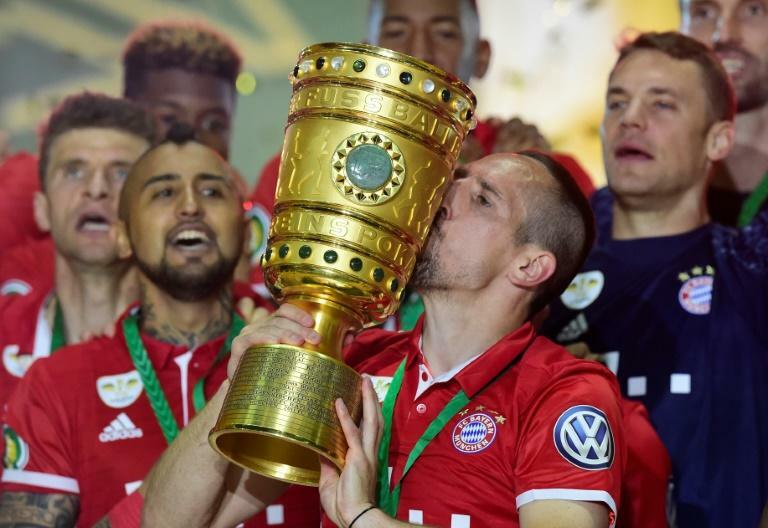 "'Gladbach was our highlight, but Bayern blows all the dimensions," said the 28-year-old Behrmann. It's been 24 years since Bayern, who have won the cup a record 18 times, last crashed out in the first round - losing 1-0 at minnows TSV Vestenbergsgreuth in 1994-95 - and another giant-killing is unlikely. "We want to enjoy the game and we will give it our all until the end," said Behrmann. "But, of course, it will be really difficult against such world stars. "We just want to concede fewer goals than Hamburg - we joke about that in the dressing room. Maybe we'll actually leak less than eight," he added with a smile referring to Bayern's 8-0 thumping of Hamburg in February 2017. In other first-round ties, holders Eintracht Frankfurt, who shocked Bayern 3-1 in last season's final, are at fourth-division Ulm on Saturday. And Belgium midfielder Axel Witsel is set to make his competitive debut for Borussia Dortmund when the 2016-17 cup winners play second division Greuther Fuerth away on Monday.